The 2019 Grammy Awards has been the usual blend of spectacle (for better and for worse), surprises and completely expected happenings. 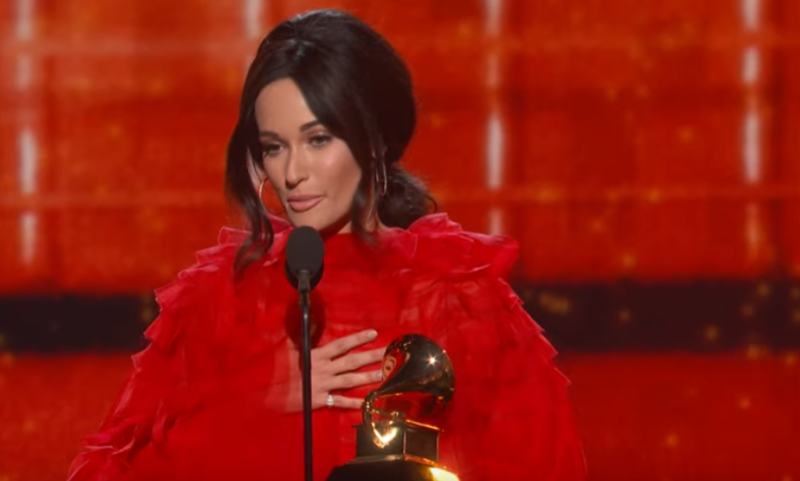 Kacey Musgraves was the biggest winner of the evening, taking home four Grammys for Album of the Year for her 2018 album Golden Hour. She also won Best Country Song and Best Country Solo Performance for “Space Cowboy” and “Butterflies,” as well as Best Country Album. Another big winner of the evening was Childish Gambino, whose single “This Is America” won Song of the Year, beating out Kendrick Lamar and SZA, Brandi Carlile, Drake, Ella Mai, Lady Gaga and Bradley Cooper, and Zedd. Childish Gambino, aka Donald Glover, didn’t show up to the Grammys, and also turned down an offer to perform. Other winners of the evening included St. Vincent, who won Best Rock Song for her title track to MASSEDUCTION, and High on Fire, who won Best Metal Performance for Electric Messiah. Oddly enough, there were also a handful of ties this year, including Best Rap Performance, which was awarded to both Jay Rock’s “King’s Dead” and Anderson .Paak’s “Bubblin’.” See the full list of winners here. Performances this year included Janelle Monáe doing a badass take of “Make Me Feel” and Kacey Musgraves performing “Rainbow.” Watch those below. Childish Gambino, Kacey Musgraves and Anderson .Paak are all featured on our list of the Top 100 Songs of 2018.